Samsung’s Galaxy S9 is a really nice phone. But if that 64 GB of storage isn’t enough for you, you can pre-order the S9 and S9 Plus in 128GB and 256GB configurations from Samsung.com starting tomorrow. The devices will be released released on May 18. For reference, the good ol’ 64GB models of the S9 and S9 Plus come in at $720 and $840, respectively. Kudos to Samsung for not charging an absurd premium for additional storage. Upgrading from the 64GB iPhone X to the 256GB model is an extra $150 bucks, compared to the $100 bump on Samsung devices. That being said, for most people it probably doesn’t make sense for two reasons: the Galaxy S9 has a microSD slot for expandable storage, and you can buy the 64 GB S9 for cheaper than its MSRP. A quick search on Amazon shows a new 200GB SD Card from a reputable brand currently goes for about $66. A 256GB card (320GB total) made by Samsung goes for $105. 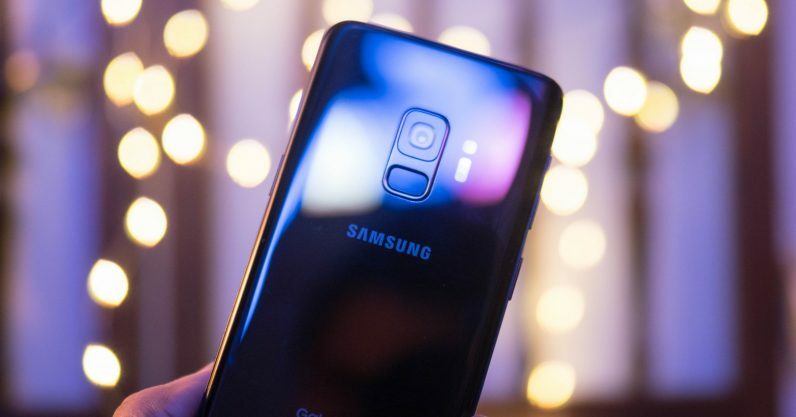 And you can buy a Galaxy S9 for cheaper than the 720 retail – whether through a deal, used, or open box – or finance it through your carrier. Of course, there are other reasons to want more storage built into your phone. The most prominent of these is that the Galaxy S9 doesn’t support something called Adoptable Storage. This basically that while space-consuming data like photos, music and videos can go on the SD card, most apps can’t be transferred there. If you’re running out of space purely because of a massive amount of apps, you might want to go the internal storage route. SD cards are also often slightly slower than internal storage, although in my experience this difference is negligible if you’re buying a quality card. Maybe you want the maxmimum amount of storage possible, something like 256GB of internal storage plus a massive 512GB SD card. And lastly, you might just not want to deal with the extra hassle. All that being said, for most people, going the 64GB route and upgrading with an SD card will probably save you a fair amount of cash. But it’s nice to have options.